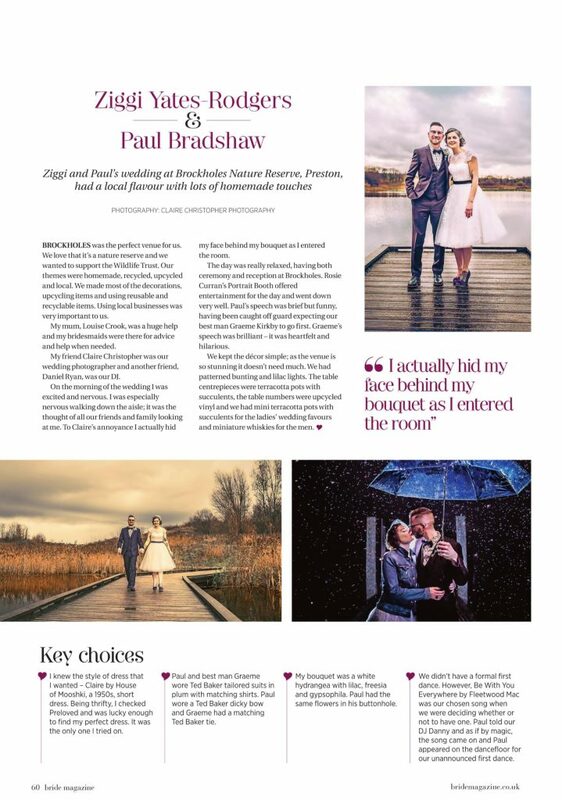 I was super excited to see Ziggi and Paul’s amazing Brockholes wedding and photographs which have been published in Lancashire and Lake District Bride. 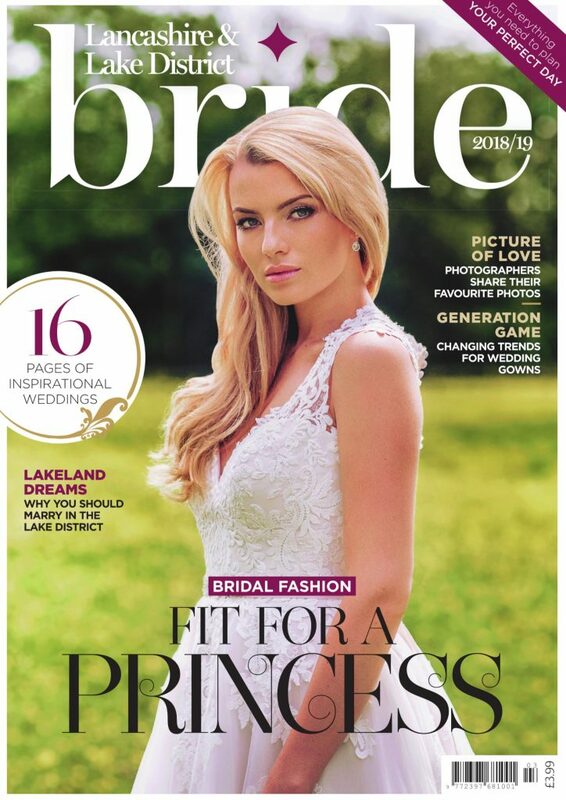 Its a massive dream come true for me to see my photographs printed in a magazine, especially so early into my wedding photography career. 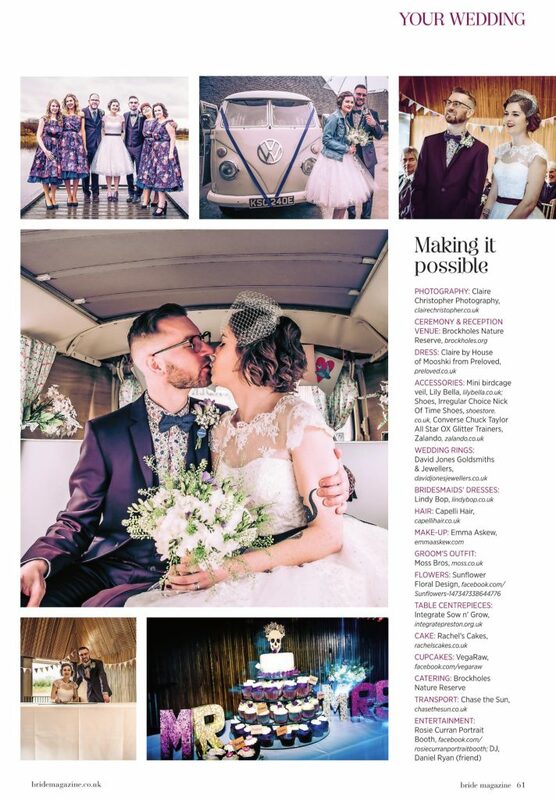 A massive thanks goes out to the Bride and Groom, Brockholes and of course Lancashire and Lake District Bride for making this happen! Its out now in shops, available to buy online and is out for a whole year!